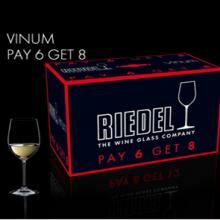 As far as we are concerned, Riedel wine glasses are the only glasses to use to enjoy wine to the full. 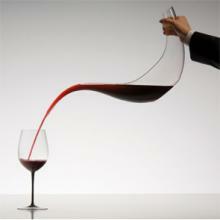 We hold Glass/Wine matching events from time to time to share our philosophy. In our experience even the most sceptical become converts.